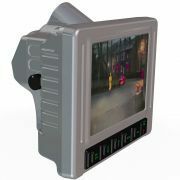 The Visor Display is a rugged, 8” LED backlight, LCD display designed for harsh environments where space and weight are at a premium . 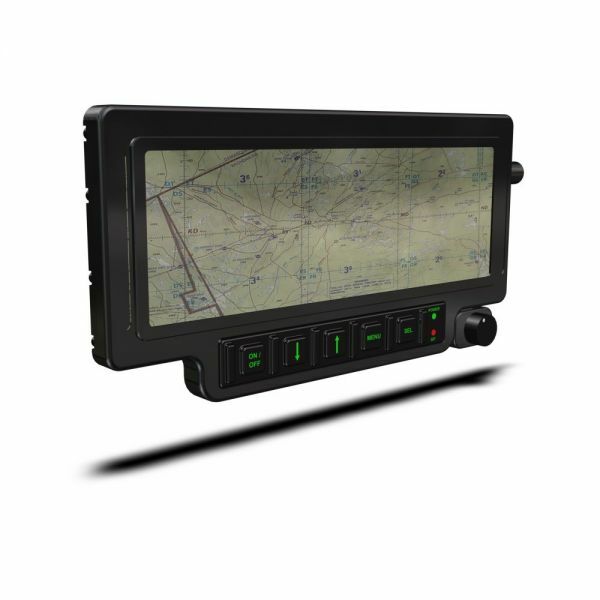 Typical installations include naval and ground mobile applications. 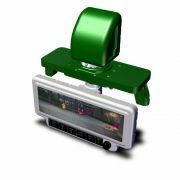 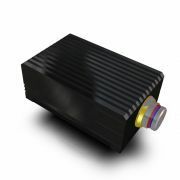 Compact size and weight make it ideal for use in the drivers compartment either mounted on the visor or a mechanical mount; and folded away when not in use. 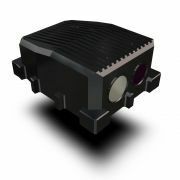 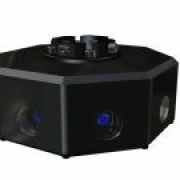 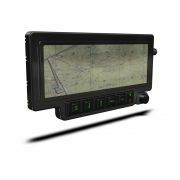 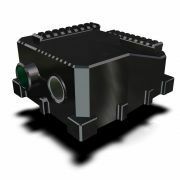 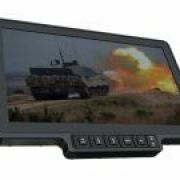 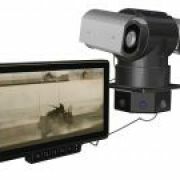 LA0801 can be integrated in a Battlefield Management System (BMS), Vision Enhancer (SP0206), Local Situational Awareness System (LSAS) or Man Portable Systems.